“While New York welcomes BOEM’s support in advancing our offshore wind plan, I remain deeply concerned by the federal government’s proposal to allow new offshore oil and gas drilling off our shores,” he said. New York has formally requested to be excluded from this offshore drilling plan, Cuomo noted. 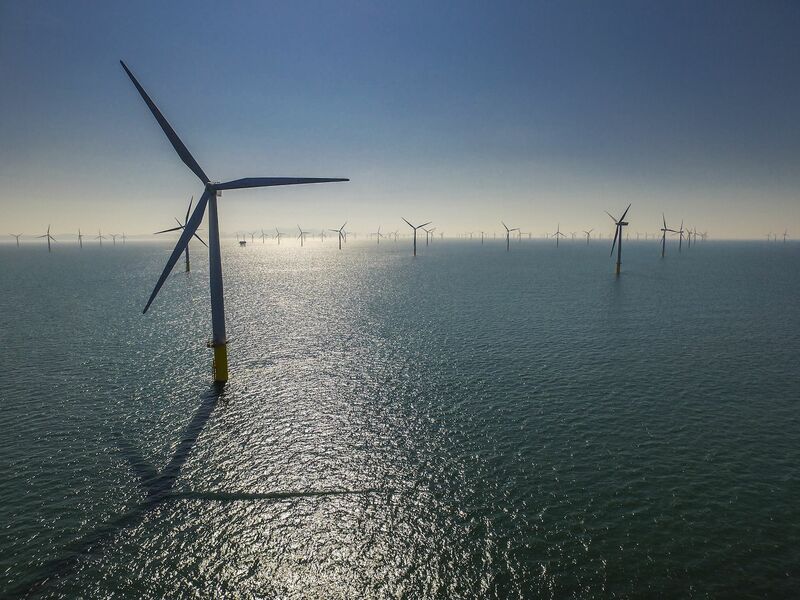 “We believe offshore wind is a better direction for our economy, for our environment and for our energy future,” he said.